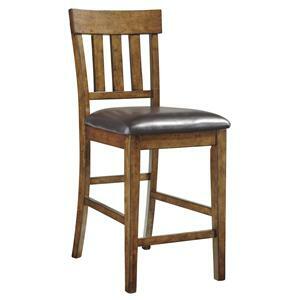 With casual and simple designs, this 24 inch bar stool will make a great addition to a relaxed environment in your home. The wooden composition consists of shapely scooped seating, straight wood legs and an attractive dark walnut finish. Whether you need extra seating for guests or want to create a casual dining atmosphere, this bar stool offers a humble style that is sure to mix well with existing decor. Also available in black or oak finishes to best fit the look you need. 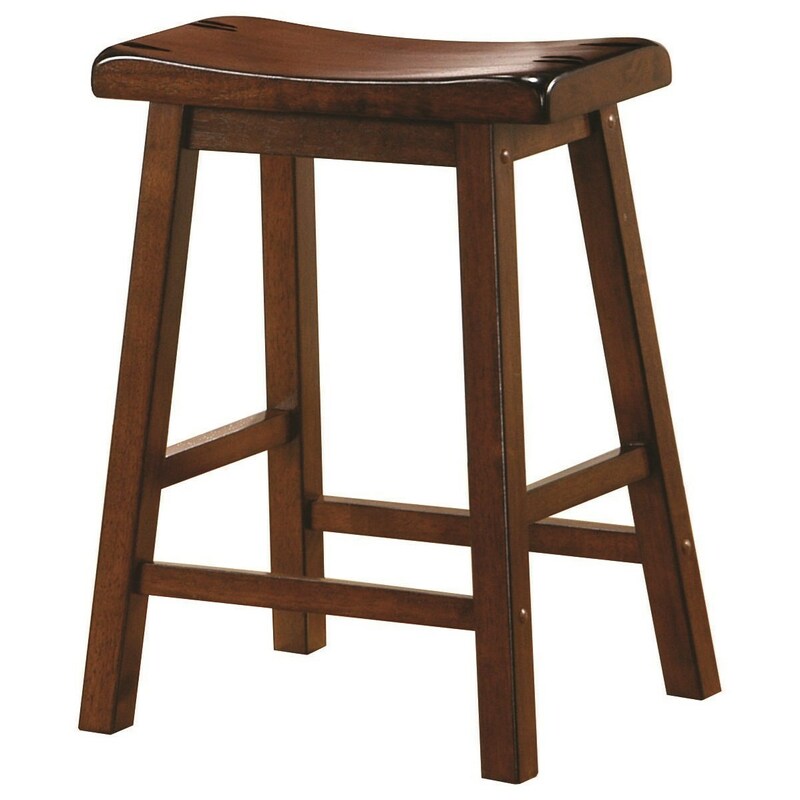 The Dining Chairs and Bar Stools 24" Wooden Bar Stool by Coaster at Northeast Factory Direct in the Cleveland, Eastlake, Westlake, Mentor, Medina, Macedonia, Ohio area. Product availability may vary. Contact us for the most current availability on this product. The Dining Chairs and Bar Stools collection is a great option if you are looking for Contemporary Casual furniture in the Cleveland, Eastlake, Westlake, Mentor, Medina, Macedonia, Ohio area. 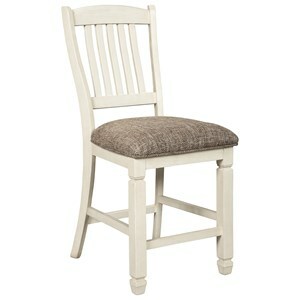 Browse other items in the Dining Chairs and Bar Stools collection from Northeast Factory Direct in the Cleveland, Eastlake, Westlake, Mentor, Medina, Macedonia, Ohio area.